A week after snow and ice impacted most of the state, Colorado's drought conditions improved slightly, with two areas of severe drought disappearing. Western Colorado moved back to normal conditions late last year, while the mountains and eastern plains are still in abnormally dry or worse conditions. 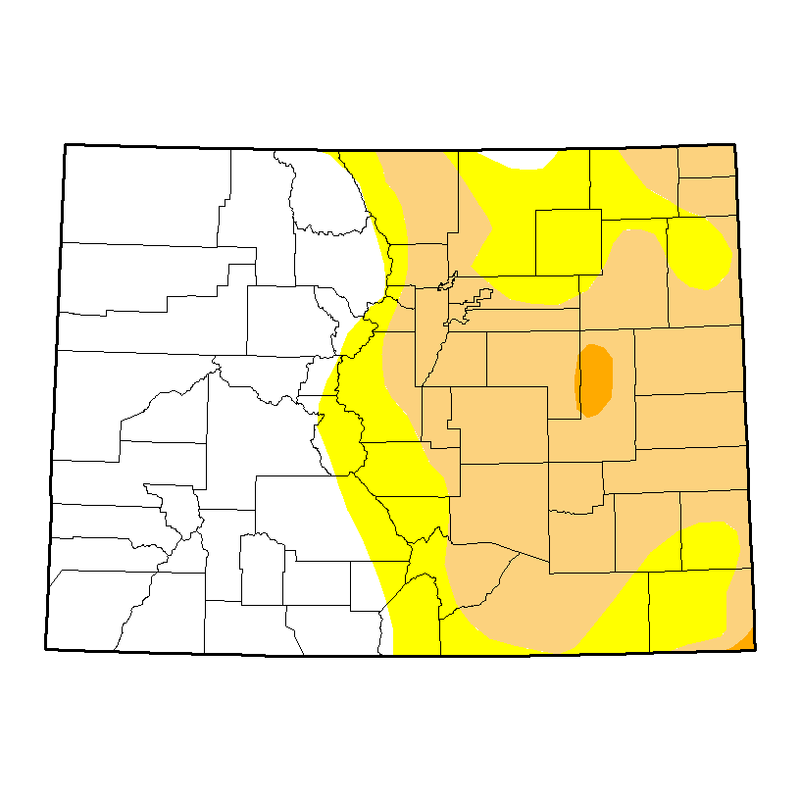 Two areas marked by severe drought, eastern Kiowa and central Larimer Counties, showed improvement, dropping back to moderate drought following last week's precipitation. Only extreme southeast Baca and central Lincoln counties remain in the severe category. 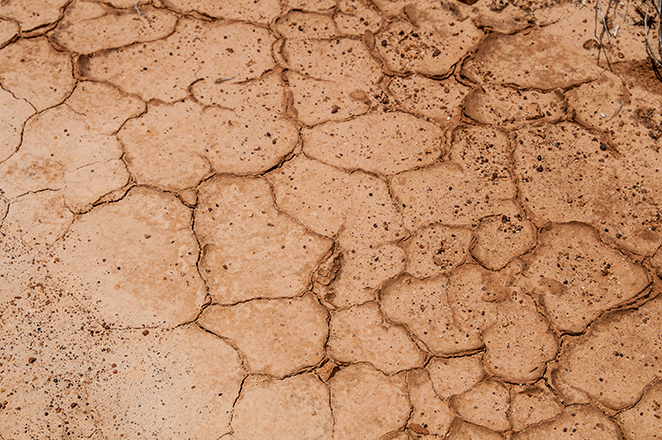 One-fifth of the state, including the mountains, much of northeast Colorado, and portions of Bent, Prowers, Baca and Las Animas Counties, is considered abnormally dry. The remainder of the eastern area, representing one-third of the state's area, is in moderate drought, including all of Kiowa, Cheyenne, Crowley and Otero Counties. Snow is expected in southeast Colorado Friday night.